263 Broadway (Route 1) Saugus is a high-profile property in a core location just nine miles north of Boston. 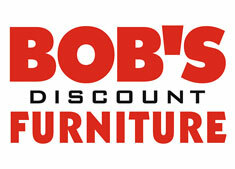 Currently the property is single-tenanted with Bob’s Discount Furniture. This property contains approximately 3.56 acres.